Maps are handy and are available on almost every smartphone nowadays. Every smartphone comes with a maps app which allows the user to get directions easily and quickly. The mobile phones with Android operating software usually come with Google Maps and iPhones come with Apple Maps. Both maps are good and can be used to find restaurants, cafes in any area. You can also get directions from one place to another. The people who have a habit of visiting new places love the maps apps because this app helps them to find out anything in a new unknown place. Although there are many other ways to do this job, yet maps app is the quickest way to do this. When it comes to Apple devices, Apple has introduced so many different features in its devices, and we know all of them are just awesome. Every iPhone comes with Apple maps and with every new release of the iOS version; Apple releases the new updates and versions of its apps and settings which allow the users to use the phone more comfortably and conveniently. Apple Maps is one of the apps that have been updated to the new version of iOS like iOS 10. We can say that Apple maps are best but still Google maps are on the top. There are many reasons for this. The main reason is Google maps allow the users to find each and everything from the map. 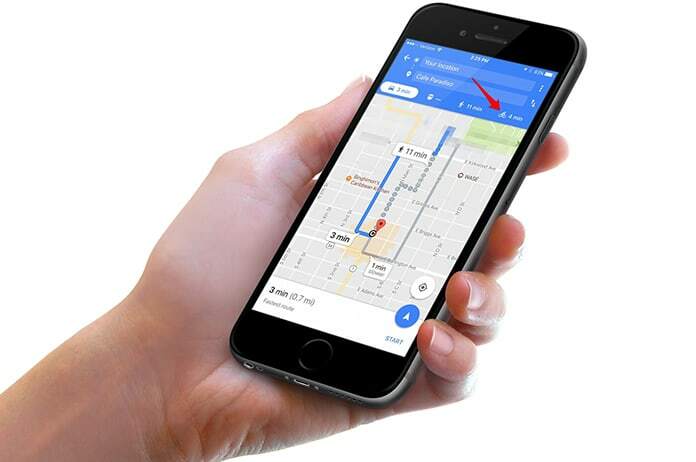 Moreover, Google maps provide different types of directions including bicycle and walking directions. If you are an iPhone user and want to get directions from your iPhone, you can easily do this. You can get any type of directions using your iPhone. However, bicycle routes are not available on the Apple Maps. If you want to get bicycle directions on your iPhone, don’t worry about it. You can easily get bicycle directions from your iPhone. 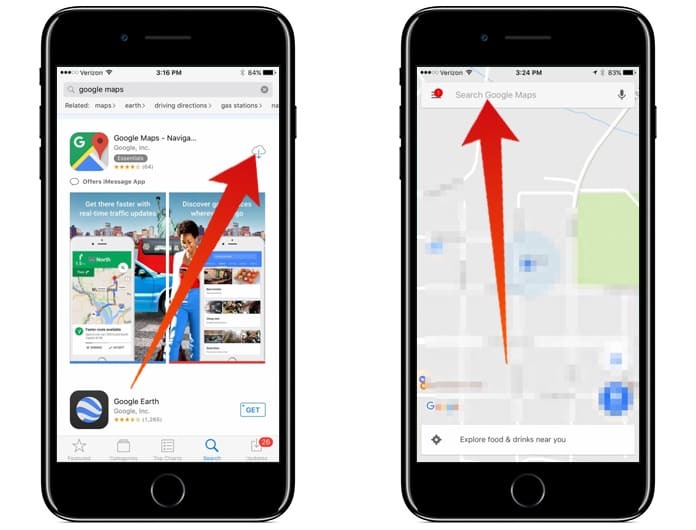 All you need is installing Google Maps app on your iPhone. This app doesn’t come with your iPhone by default. That’s why it is not available on iPhone. However, you can easily get this app from App Store. Here is the complete process of getting bicycle directions using your iPhone. Step 1: Initial to all, install Google maps on your iPhone by downloading it from App Store. Step 2: After installing, launch the app. Step 3: On the top, you will see a bar where you can add the destination. Type your destination here. Step 4: Now if you want to get the directions, tap on the car icon in the bottom right corner. Now you will have to type your current location. 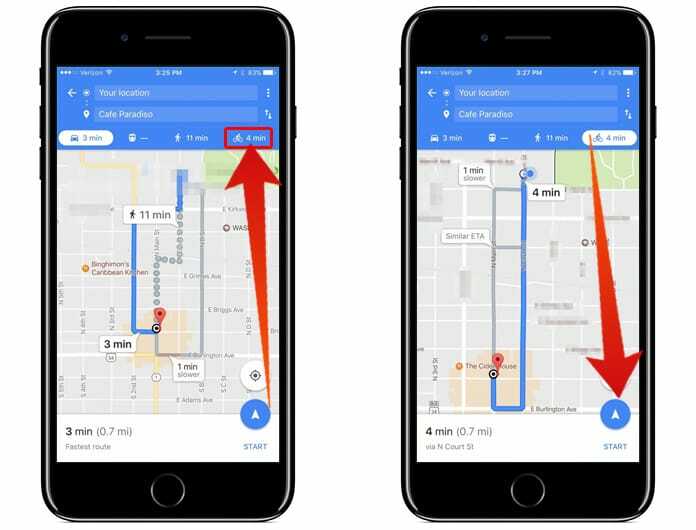 If you are using location services, it will automatically detect your current location, and you can skip to the next step. Step 5: On the extreme right corner of the directions type list, you will see Bicycle directions icon. Click on it. Now it will provide you the bicycle directions from your current location to your destination.